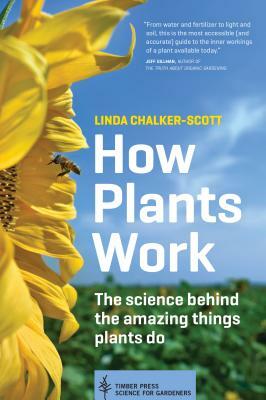 Dr. Linda Chalker-Scott has a PhD in horticulture from Oregon State University and is an ISA certified arborist, an ASCA consulting arborist, and an award-winning author. She is Washington State University’s extension urban horticulturist and an also teaches at the University of Washington. Chalker-Scott has published extensively in the scientific literature and in popular magazines including American Nurseryman, Organic Gardening, and Fine Gardening. She also is one of the Garden Professors.